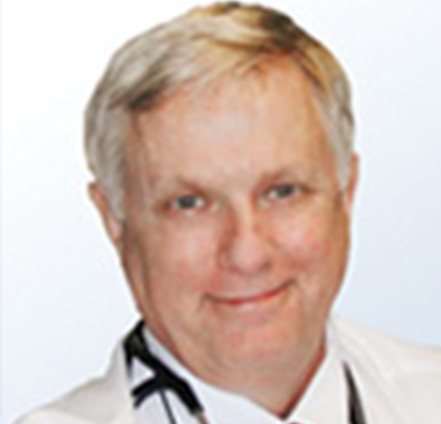 Dr. Snyder completed his medical education at the Medical College of Virginia in 1986, completing his internship and residency at New Hanover Memorial Hospital in 1988. After two years as an emergency room doctor, he started Wilmington Internal Medicine in 1991. He has devoted his entire career to the understanding, treatment and prevention of diabetes, cardiovascular disease and hypertension. Dr. Snyder is married with one son, and a proud veteran of the US Navy.